The Randy Report: Happy Labor Day 2017! 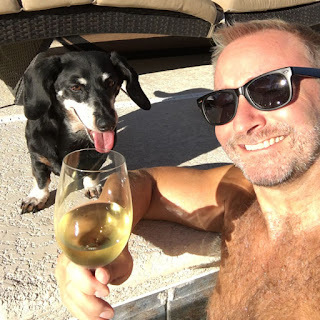 Happy Labor Day from me and Bruno the wonder dog! Hope you all have an awesome day remembering that we enjoy this day honoring the men and women who are the backbone, the very machine that makes America run. I'm a proud union man - I have been my whole adult life. 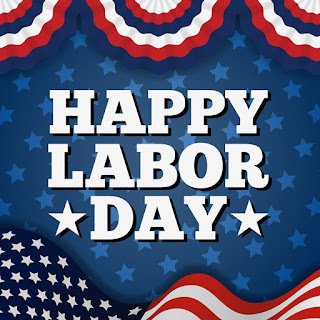 And for those of you who enjoy having a Labor Day holiday, please remember it was created and fought for by union members, along with the 40 hour work week, overtime pay, family leave, health benefits, child labor laws and a whole lot of other things some folks take for granted today.